During this week’s lesson on Christ’s Passion, Crucifixion, Resurrection, and Ascension, I focused on his sacrifice and courage. We discussed how Jesus had the courage to allow God’s will to be done, especially knowing the plan involved sacrificing his life. To set the tone for this serious topic, I started the class a little differently. When the children entered the classroom, I had them stand in a circle around electric candles I had brought from home. We prayed for God to be present to us as we listened and learned about Jesus’ sacrifice for us. We also prayed for all of us to have the courage to live as Christians in the world. This prayer helped them come into the space a little calmer than usual. After the prayer, I asked the children for examples of how others had sacrificed for them and how they sacrificed for others. When it was my turn to contribute, I told them that I sacrifice my time at home with my kids so I can teach their class. The children’s reaction was sweet and surprising. A few said, “Wow, I didn’t think of this being a sacrifice.” Then one said, “Thank you for coming to teach us.” That made me smile. To help them think about courageous discipleship and sacrifice, I read the children a story of St. Teresa of Calcutta. She had the courage to leave home at a young age and join a religious order. After spending many years as a teacher with that order, she heard God’s call again. Summoning up the courage to begin a new ministry on her own, Teresa sacrificed the safety and security of her teaching position and began serving the people of Calcutta who suffered from extreme poverty. Sharing St. Teresa’s story captivated their attention. She is a recent saint, one I remember seeing on TV. Children can now see videos of her on YouTube, making her story impressive, memorable, and alive. We then moved into discussing the Passion, Crucifixion, Resurrection, and Ascension. 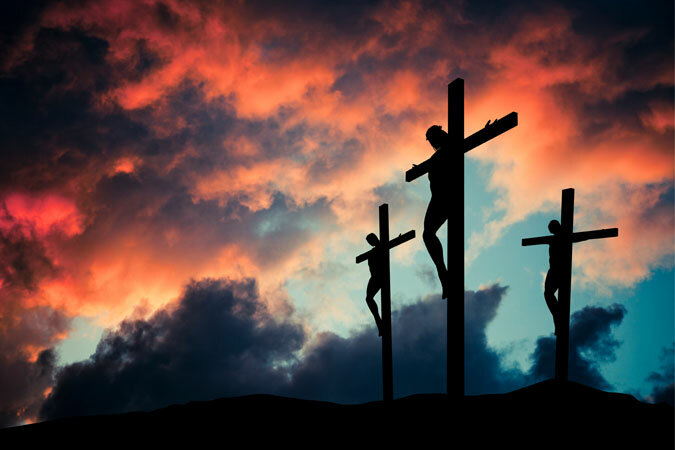 I wrote the following events in a column on the blackboard: the Resurrection; the Ascension; the Last Supper; the Crucifixion; the arrest in the garden; the trial before Pontius Pilate; and the burial in the tomb. I asked for a volunteer to order the events. I was surprised when a boy who doesn’t pay much attention or participate in class walked up to the board with confidence and marked the events in the correct order. Some of his classmates disagreed with his rankings. Instead of telling the class if he was right or wrong, I used the opportunity to go through the events one by one to teach and discuss them. To most everyone’s surprise, the boy got them all right. I was very proud of this student and gave him a high five. For him to take the initiative and to answer the questions showed how much courage he had; this was such a victory for both him and the class. Moments such as these remind me that the Holy Spirit is truly at work teaching my class. What are moments of victory in your class? When have you noticed acts of sacrifice and courage within yourself, among your students, and among your fellow catechists? 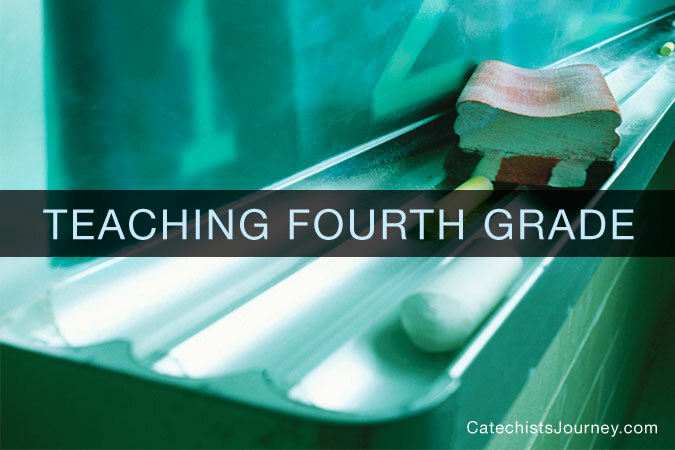 Lisa Jones is a fourth-grade catechist at her parish, St. Angela Merici in Missouri City, TX. She also serves her parish as the director of their Vacation Bible School program and as chairperson of the Faith Formation Council. Lisa blogs with her sister about faith and family life at Of Sound Mind and Spirit. She and her husband are the proud parents of three amazing kids.